A chaotic work schedule could leave you with no other option than to seek the services of a nursery. 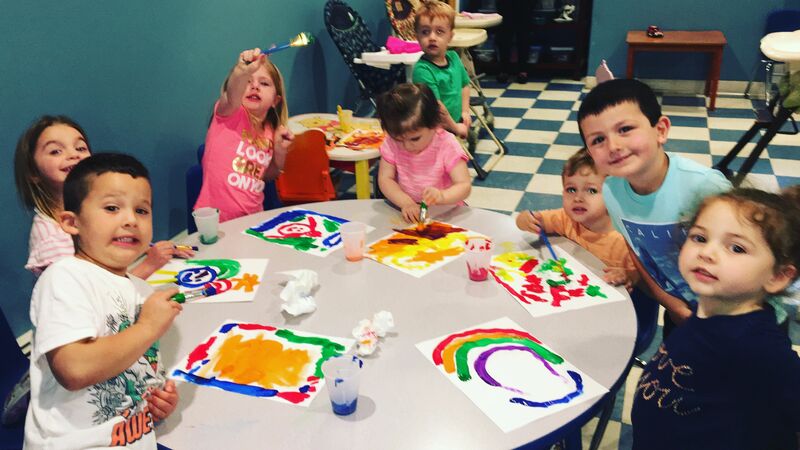 Leaving your child at our center while you work- enables you to have the peace of mind that your child is engaging with other children in a positive and educational environment. Our nursery center strives to provide the very best in childcare for those times when you are not around. Through positive reinforcement and educational activities, we expose your child to the world and a fun atmosphere to learn in.